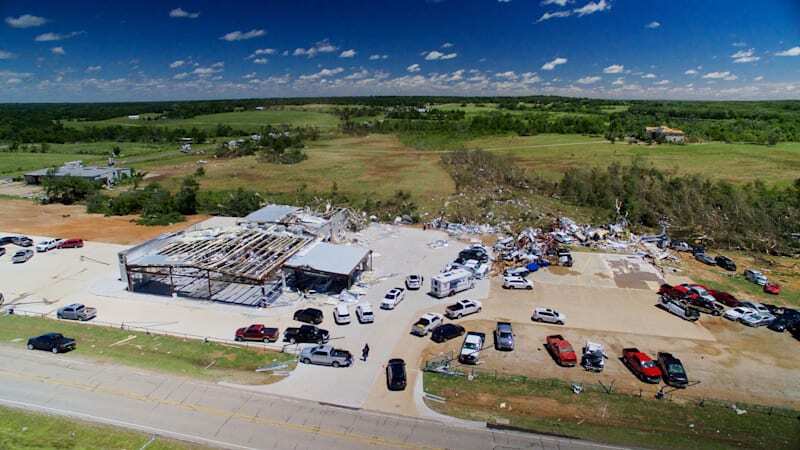 Car dealership in East Texas destroyed by tornado originally appeared on Autoblog on Tue, 02 May 2017 10:31:00 EDT. Please see our terms for use of feeds. "Destroyed/Flat Camshaft as if I NEVER changed the oil?" Help! Discount Tire destroyed Tire Pres Sen. Dealer retrain TPS?